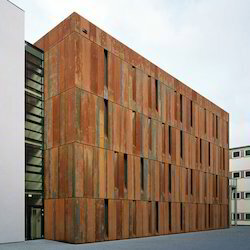 Our product range includes a wide range of corten b steel sheets and corten a steel. Corten B steel grade is a hot rolled products of structural steels in technical delivery conditions with improved atmospheric corrosion resistance. We have specialization in supplying a wide range of Corten Steel. 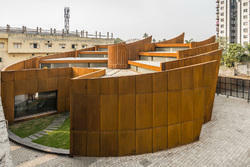 Looking for Corten Steel ?